and theologians from across the ideological spectrum. 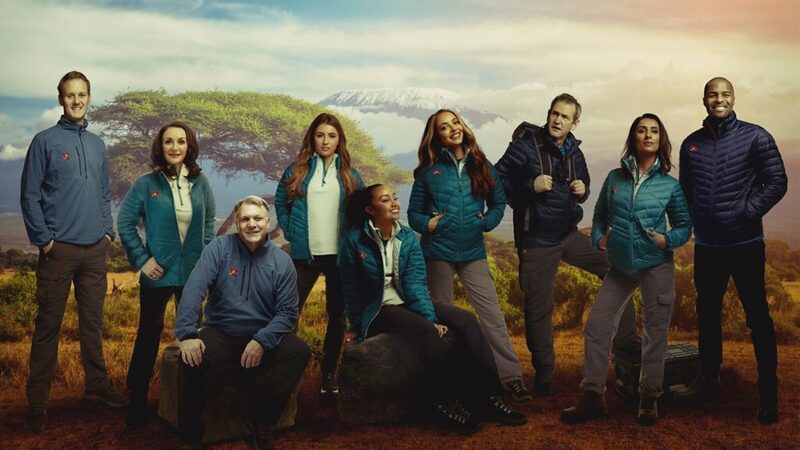 Jen Hampson edited the programme which sees inexperienced climbers Shirley Ballas, Ed Balls, Anita Rani, Dani Dyer, Alexander Armstrong, Dan Walker, Osi Umenyiora, Jade Thirlwall and Leigh-Anne Pinnock undertake an eight-day trek scaling Africa’s highest mountain, Mount Kilimanjaro in Tanzania. Jen was actually based out in Tanzania for the first 10 days of the edit. Ten years since Gary Barlow, Alesha Dixon, Fearne Cotton, Cheryl, Kimberley Walsh, Ben Shephard, Ronan Keating, Denise Van Outen and Chris Moyles completed the challenge, the new recruits are taking on a tougher, longer route, and are likely to spend even more time at extreme altitude. Cameras follow their experiences. 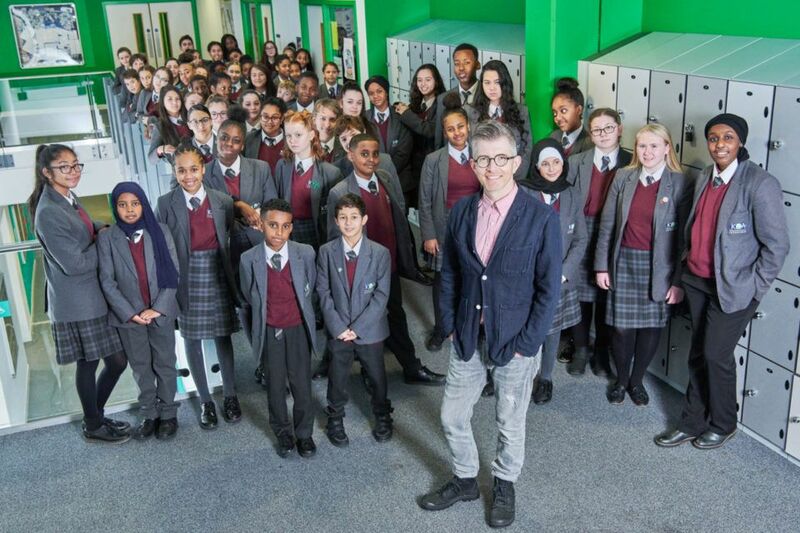 Well done to Charlie who edited last night’s first part of a two-part documentary The Choir: Our School by the Tower follows Gareth Malone as he works with students at Kensington Aldridge Academy, the school next to the site of the tower block blaze, in which five of its students died. Gareth helps students put on a very special show to mark the reopening of their refurbished school. The aim is to celebrate their pride in the community, their happy memories and the courage and resilience they have shown in the wake of a disaster. This is a big-hearted film, sensitively put together and was testament to its transformative, therapeutic power of these remarkable children. Part 1 Edited by Charlie Hawryliw and can be watched on BBC iPlayer. 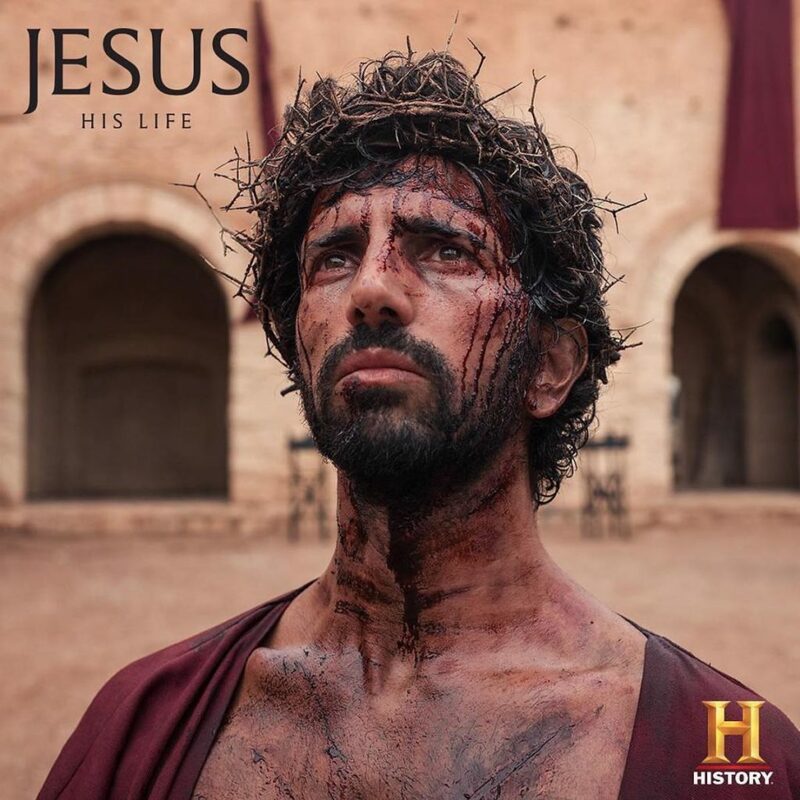 This ambitious series looks to crown the most beloved icons of the 20th century, inviting audiences to vote for their most influential figure. The shortlisted ‘icons’ have been divided up into different categories depending on their field of excellence. Nick Follows worked across the series and edited tonight’s episode which looks at Artists and Writers. Actress and model Lily Cole assesses the legacies and achievements of Pablo Picasso, Virginia Woolf, Alfred Hitchcock and Andy Warhol – four of the 20th century’s greatest artists and writers. Co-founder of the Cubist movement, Picasso possessed extraordinary talent from an early age. He could have had a brilliant career as a traditional artist, but chose to rip up the artistic rule book, creating defiantly sensual and provocative pieces. Woolf subverted expectations, both professionally and personally, breaking new ground in literature and issuing a rallying cry for artistic equality on behalf of women everywhere. Nicknamed the `Master of Suspense’, Hitchcock’s career spanned six decades, and he was behind some of the most famous moments in cinema. In an age of post-war prosperity, Andy Warhol’s work, which explored consumerism and mass production, was so revolutionary that while some thought he had redefined art, others believed he had broken it. Voting begins at the end of each programme at 10pm, and is open until 4pm the next day. 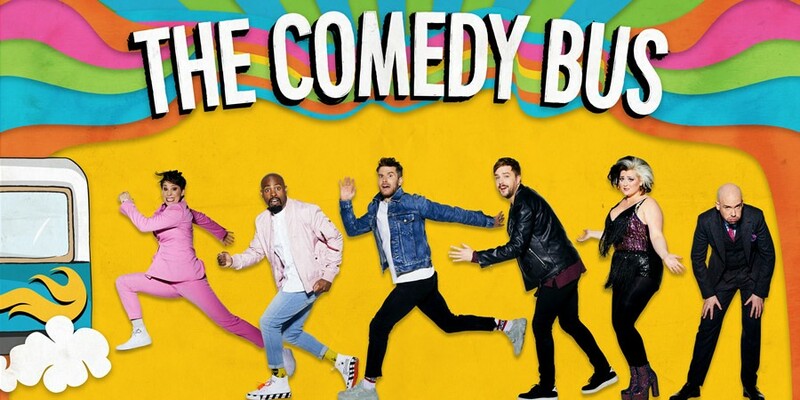 The winners of the two categories airing each week will be announced live on The One Show – which will also be supporting the show’s grand finale in February. Icon’s Artists and Writers is aired tonight at 9pm BBC2. 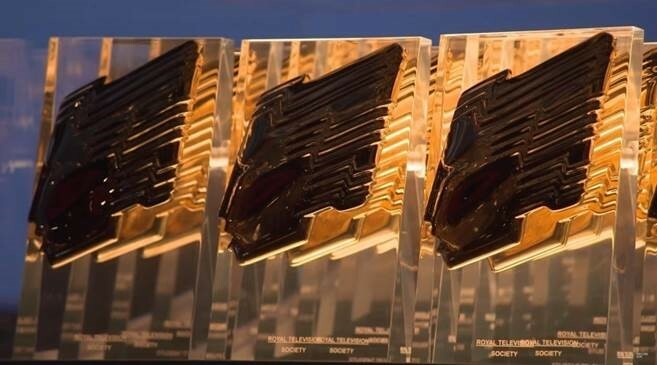 The Royal Television Society Programme Awards celebrate the best that the UK television industry has to offer. Congratulations to all the nominees including Duncan, Simon, Joe, Tim, Hugo and Alex who have all worked on programmes that have been nominated! The Repair Shop-Ricochet for BBC2- Hugo Fowler and Alex Marsh have edited on the series. The Awards will be presented at the Grosvenor House Hotel, on Tuesday 19 March 2019. Good Luck to everyone nominated! Every day millions of Americans are caught on CCTV. Most people are usual citizens going about their everyday lives, however some are guilty of unspeakable crimes. 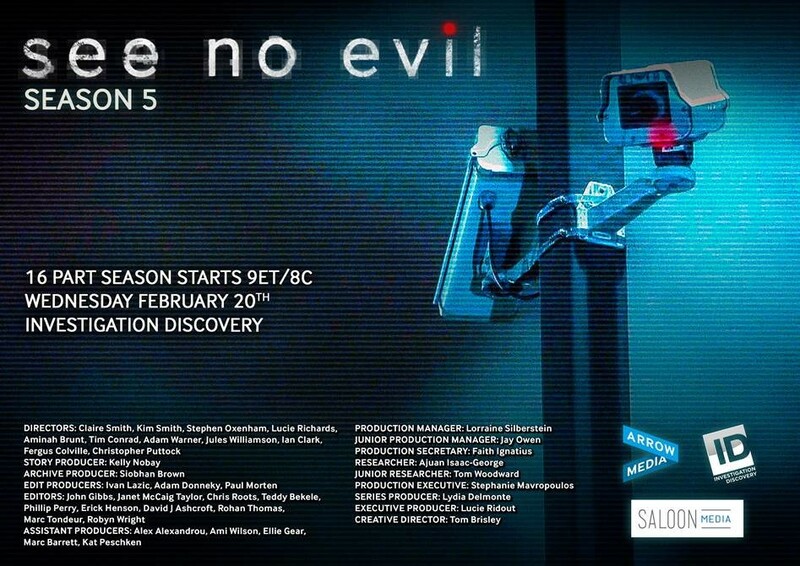 See No Evil is a ground breaking series which looks at how real crimes are solved with the help of surveillance cameras. Police reveal how CCTV footage has answered cases that otherwise might have remained unsolved. The series features real footage and dramatic reconstruction, combined with first-hand testimony from police, witnesses, and families. Teddy Bekele has worked across series 5. In this series Actors Nigel Havers and Sally Lindsay visit some of the UK’s poshest hotels, experiencing some of the glitz and glamour on offer to wealthy guests gaining an insight into the lives of the staff and having a go at their duties. Tonight’s episode edited by Aidan Sansom is based in Dartmoor National Park. Sally, Nigel and poodle Charlie explore Bovey Castle, a luxury golf and spa resort. Nigel’s suite comes with a complimentary Barbour jacket for Charlie. Sally prepares a venison dinner for the hunters’ return, part of a £500-per-head dining experience, before enjoying a round of golf on Bovey’s famous championship course. Dave Berezai edited episode 1. He said “It was great to work on an ITV prime-time show with all those at Hungrybear. Brad provided real moments of comedy and the situations he found himself in created genuine drama. It was great fun putting it all together and crafting the show”. 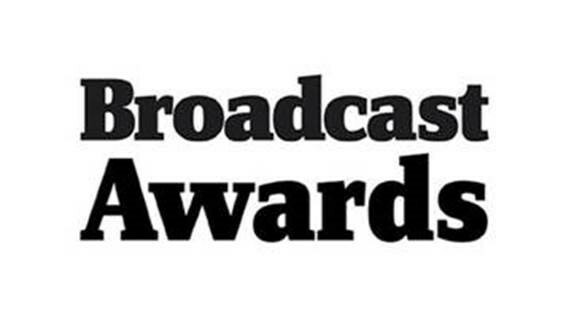 Broadcast Awards 2019- Shortlist Announced! The Broadcast Awards is the most highly anticipated event in the television industry calendar, celebrating the very best in British programming and channels and we are delighted to see that our editors have worked on several of the programmes nominated. The Fight for Mosul- Mongoose Pictures for Channel 4. This Intimate documentary following a group of young soldiers leading the fight to re-take Mosul after more than two years of ISIS rule. Edited by Ella Newton, it has been shortlisted in the ‘Best Documentary Programme category’. Massacre at Ballymurphy- The Outsider Movie Company and Dartmouth Films for Channel 4. Edited by Charlie Hawryliw, this feature length documentary tells the unknown story of the death eleven innocent people at the hands of the British Army in a Catholic Estate in 1971. It has been shortlisted in the ‘Best News & Current Affairs Programme’. Hospital-Series 3- Label1 for BBC Two. Observational fixed rig documentary series set in Nottingham University Hospital, one of the country’s biggest and busiest Trusts. Shortlisted in the ‘Best Documentary series’, Rose Glandfield edited one of the 60min episodes. Love Island Series 4. Shortlisted in the ‘Best Entertainment’ Catergory – Tim Fielding and Janet Shaw worked on this popular reality dating show. Celebrity Hunted- Shine Television for Channel 4, Also shortlisted in the ‘Best Entertainment’ Catergory. Tanya Trochoulias and Jen Hampson worked on this series where seven famous faces join this hit real-life thriller, for Stand Up to Cancer. Sounds like Friday Night- Fulwell 73 for BBC1. Shortlisted in the ‘Best Music Programme’ category. Gavin Ames edited the VT’s across the whole of this live music series presented by Greg James and Dotty. The Repair Shop- Ricochet for BBC2 Best Popular Factual Programme. Alex Marsh and Hugo Fowler have worked on the series. Escape to The Chateau: DIY – Martin Sole edited one of these episodes for Spark Media/Channel 4. All Together Now- Tim Fielding worked on the series for the Endemol Shine Group for Remarkable Television. The awards will take place Wednesday 6 February 2019. Good luck to everyone shortlisted!